Although the number of Internet users has increased considerably due to the spread of smartphones, there are many people who do not know IT well because they are using everyday. 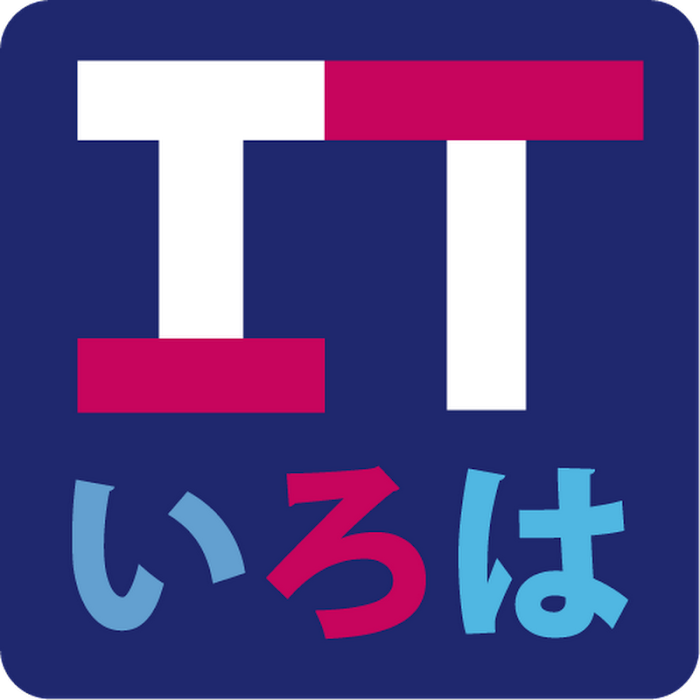 In IT Iroha, I will introduce the Internet and IT colors that can be called "now". Even if you say smartphones unconditionally, there are iPhones and Android smartphones, even though they are tablets, there are iPads and Android tablets, even Macs and Windows say they are PCs. Even if you are using a smartphone or tablet from everyday, you probably do not understand well even if you intend to know it. How to connect Wi-Fi, how to use tethering, browse the homepage, search on Google. Since I usually use the application, is not there some people saying "What is a browser?" I think that I will introduce such basic "now" basics.